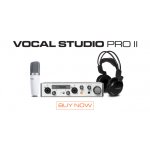 Serious studio performance at a very Friendly price. 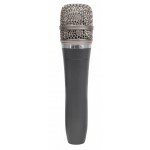 The M-Audio Solaris is a..
A fine choice for drum overheads, acoustic guitar, piano, close-miking strings and woodwinds, and ro..
A condenser mic designed for live performance! 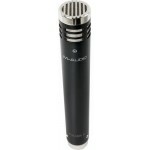 The M-Audio Aries condenser microphone employs int.. 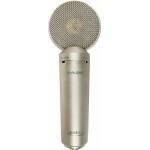 The end of microphone envy. 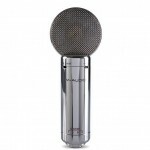 Based on a classic vacuum tube design and manufactured in state-of-th..